Revolution contractors is a top-of-the-line solar and roofing contracting company owned and operated by Kris Sampson and Taylor Hilliard. We have been best mates for over 30 years and consider ourselves family. What began as two separate companies, Roofing Revolution and Solar Revolution, merged into one company providing the highest quality roofing and solar systems throughout the Sunshine State. 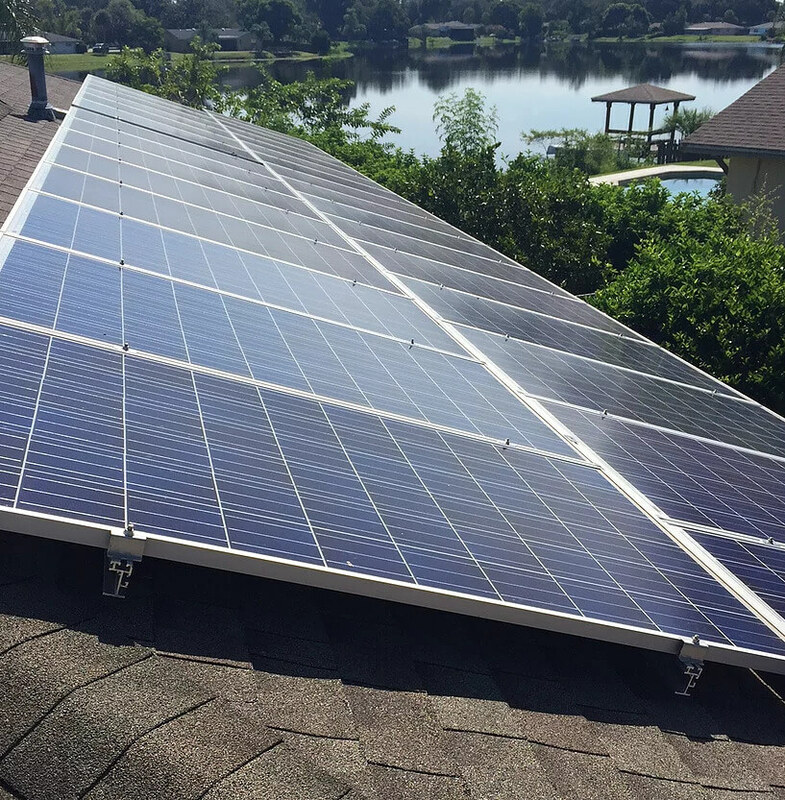 Over the past 17 years, we have both been in the solar and roofing contracting fields here in Central Florida and have worked in all aspects of both, including; service, installation, sales, and management. 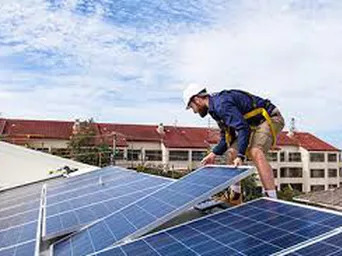 We are experts in both solar and roofing and have been lucky enough to work for and learn under some of the most reputable solar and roofing contractors in the Central Florida region. We learned a lot from working with these contractors over the years and along with all the good operating practices we also discovered areas we could improve on. So we took this wealth and knowledge and decided to start our own Roofing and Solar company in Revolution Contractors. 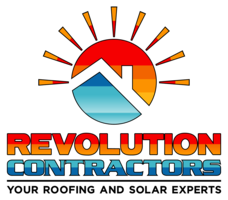 Whether roofing or solar, commercial or residential, Revolution Contractors has you covered! We have 20 years of experience in the Central Florida region and offer reliable, professional service.